Pretty clean green machine. 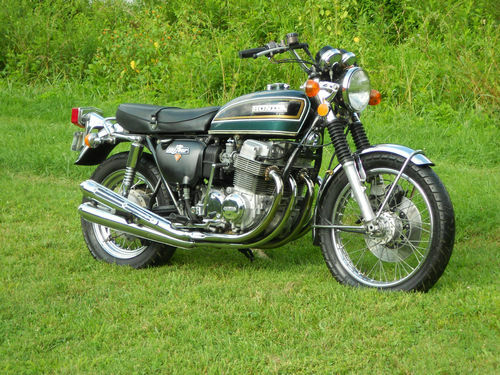 As time moves on, early CB750’s as original as this one will become harder and harder to find. 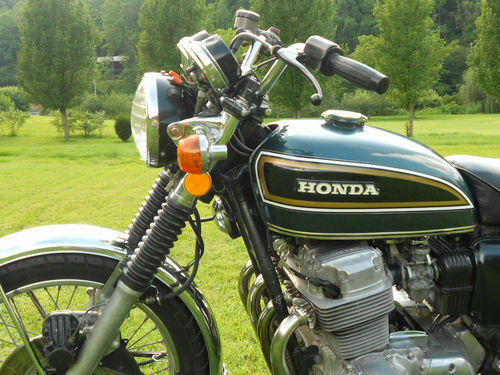 Considering Honda’s place in race bike history buying one of these and hanging onto it just makes good sense. I mean, you can’t ride your 401k to the pub. Why not put some eggs in the fun investment basket. 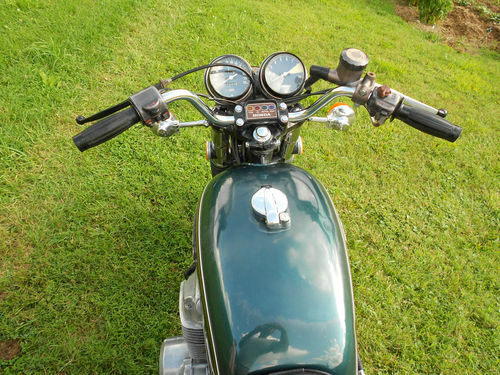 This bike is a pretty low cost investment sure to give a nice return of fun and a little on value. It’s not that super rare or unique, it’s a plain Jane that will go for an affordable price. Perfect for the person wanting to add to or start a collection on a budget. We are professional mechanics, and completed all of the work on this bike. 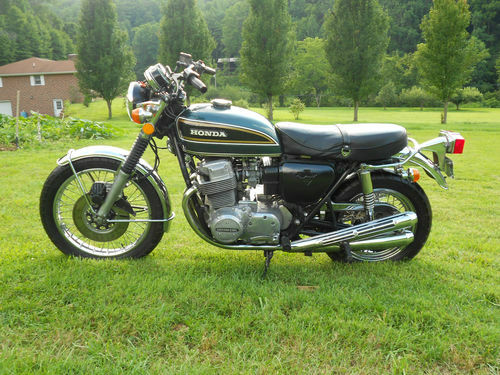 This bike is in great original condition. Start riding your retirement plan on the weekends by clicking here.